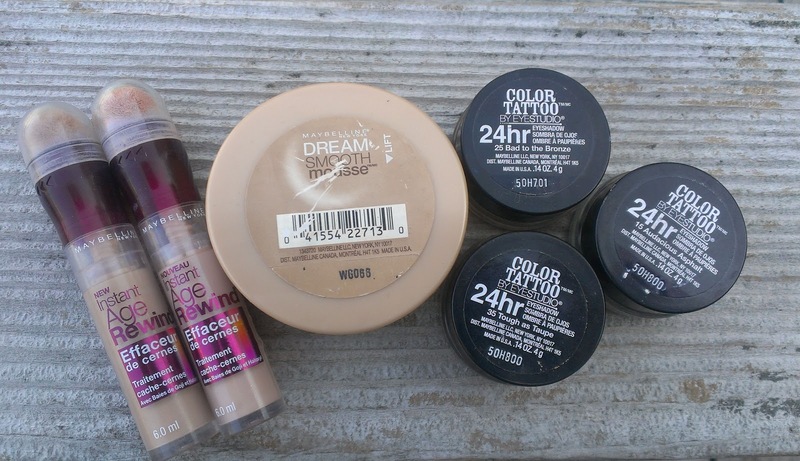 Like many drugstore brands, Maybelline has really stepped its game up in recent years and there are quite a few products in the line that I really love. I had a tough time narrowing down my list of brand standouts to just three. I’m always on the hunt for a good drugstore foundation, but it can be difficult to find a formula that works with my dry skin and a shade that’s light enough to match. I tried the Dream Matte Mousse Foundation back in the day, but the shade was too orange-y for my fair skin and it clung to all my dry patches. Despite the fact that cream foundations are supposed to be a good fit for dry skin, I’ve actually never found a cream formula that worked me. Enter Dream Smooth Mousse. This stuff bills itself as ultra-hydrating, and it really does a great job keeping dry skin looking smooth and flawless. 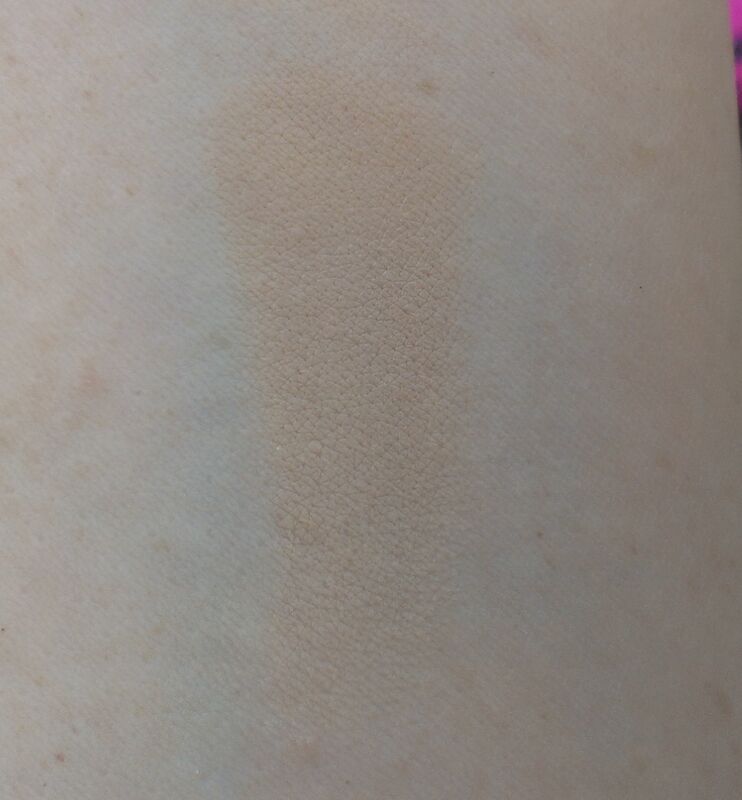 Shade 110 Porcelain is also a pretty good match for my skin, and the light texture allows it to blend in seamlessly. I use a sponge to apply it, and it’s a really a great option for days when I’m in a hurry since I can put it on quickly without worrying about it looking streaky. I’m not sure that this would hold up well on oily skin, though, but if you’ve got normal to dry, it’s definitely worth a try. What I love best about this concealer is how lightweight and thin it is – it never, ever creases or cakes up under my eyes. But despite being super lightweight, it still covers really well (for my medium dark circles anyway). I have the Dark Circle Eraser in Fair, a shade that matches my skin tone, and Brightener, a pink-toned shade that is super illuminating. The slightly peachy tone of the Fair shade really helps diminish the blue discoloration in dark circles, while the pinky tone of the Brightener is amazing at doing exactly what its name implies - brightening up the under eye area. I’m not crazy about the sponge applicator because even though the material claims to be anti-microbial, it creeps me out a little bit that I’ll be using the same sponge for the life of the concealer. But that doesn’t stop me from using it so I guess it’s not that big a deal. By now, everyone and their mother has heard about these cream shadows and how wonderful they are. For once, though, I think this is a product that really lives up to the hype. 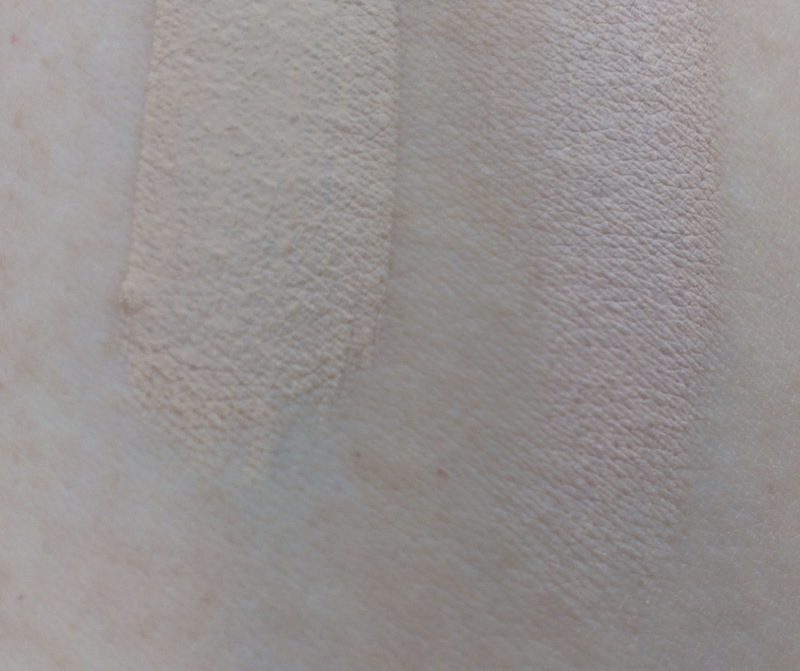 I really can’t detect any difference in quality between the Color Tattoos and MAC Paint Pots (which I love) – but the difference is price is quite noticeable. Like Paint Pots, they have a smooth, creamy consistency, but there’s something slightly dry about them – for lack of a better word – that allows them to wear like iron. 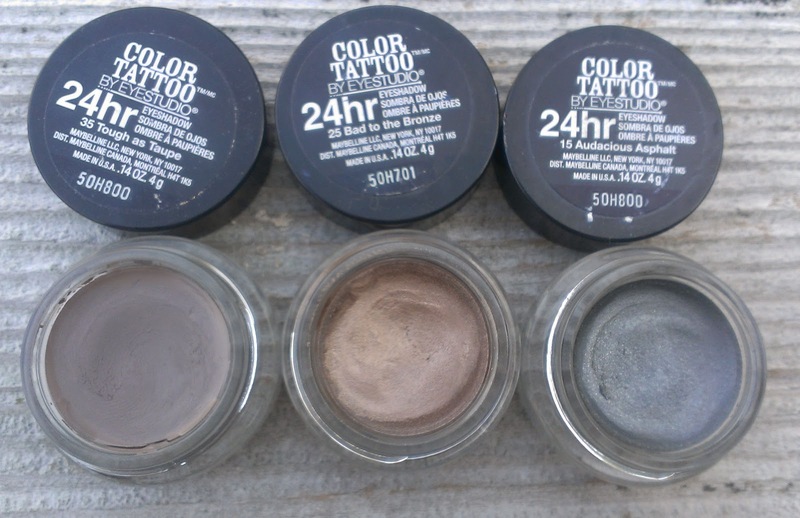 I typically use them as colored bases under powder shadow, but I have worn them on their own several times and I’ve gotten about eight hours of wear without significant creasing. 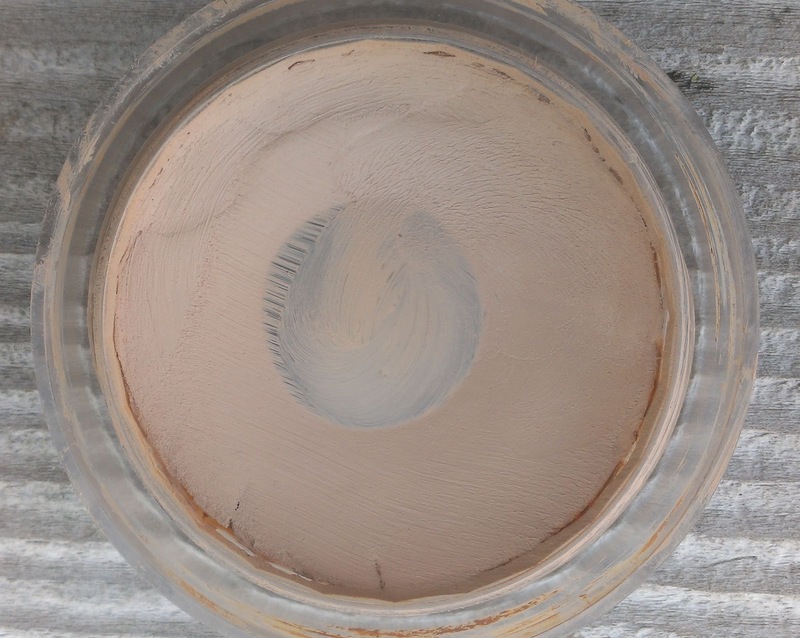 That’s pretty amazing for any cream shadow in my book, let alone a drugstore version. I have quite a few of these, but the shades that I seem to use most are Tough as Taupe (I’m surprised by how many shadows I can wear this under), Bad to the Bronze (this one is gorgeous with blue eyes), and Audacious Asphalt (my favorite base for an easy smoky eye). What are your favorite Maybelline products? Are there any items from the brand that you’d recommend avoiding?